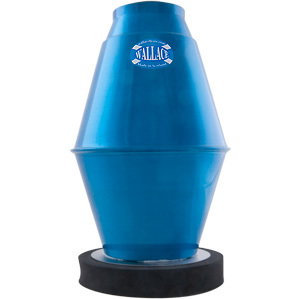 Offering the greatest sound from a Tuba practice mute available on the market. Easy blowing, it can play sharp in pitch. Turned upside down it fits in the bell for easy transport. This mute is sensational. 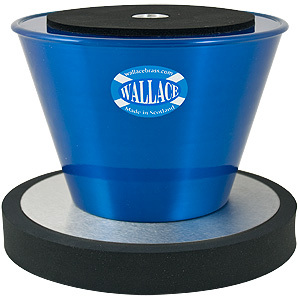 It plays one tone high, but is very well in tune with a free blowing natural sound. It weighs only 500 grams. 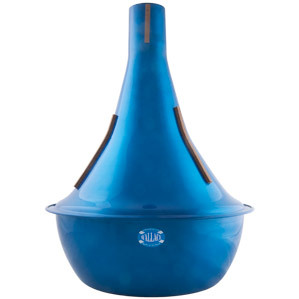 The highest quality of sound available from a tuba mute, offering great intonation and delivering centred notes throughout the range.